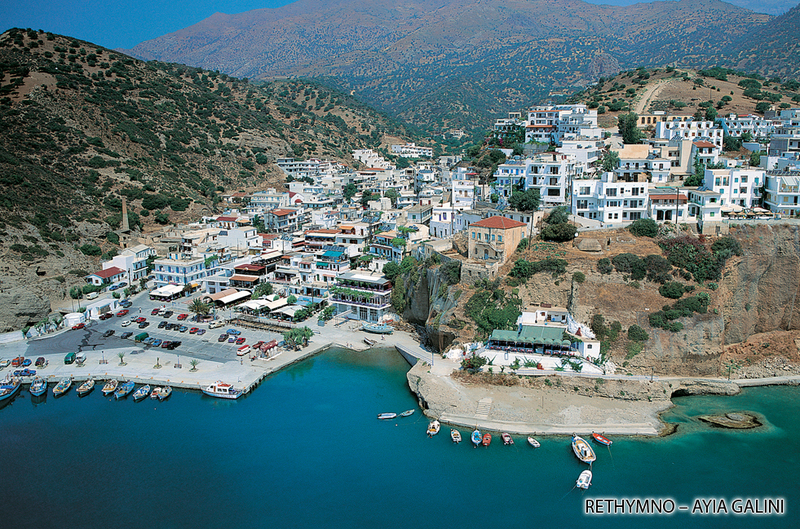 Agia Galini, holiday pearl on the south coast of Crete, is a friendly harbour village that can easily be reached by bus, taxi or (rented) car. 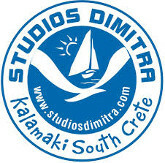 Approximately one and a half hour from Heraklion and Chania you can find the real Cretan culture, lifestyle and cosiness. Enjoy your stay in different types of accommodation and taste the great variety of taverns, restaurants and bars. You can take a swim, enjoy the blue flag beach, try water sports or go for a long and quiet walk in the mountains. Due to it’s central position Agia Galini is also the perfect base to explore the wonderful south coast and the many nearby ancient Greek sites and villages. 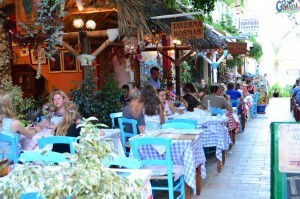 Agia Galini is a very family friendly place. Apart from one main road the entire village is free of cars. The main road is not a thoroughfare and it only leads to the harbour. Based in Agia Galini you can easily reach the ancient Greek sites of Phaestos (Festos), Agia Triada and Gortyn as well as the villages Vori, Spili and Móni Preveli. Agia Galini has a pleasant sandy/pebble beach but if you are more adventurous there are several astonishing public beaches within very acceptable driving range. 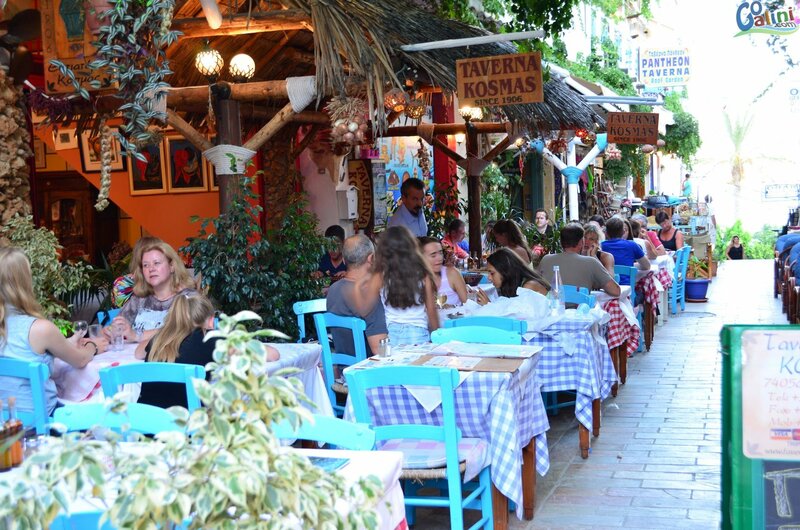 Kalamaki hasn’t got the nightlife and bustle of neighbouring Matala, but it is quite busy and touristy. It’s a place for young people and families who want to relax and enjoy swimming in the Libyan Sea, gazing out at the Paximadi Islands. Nobody can feel crowded on the large beach of Kalamaki. Children can play safely, while adults can enjoy the spectacular sunsets.